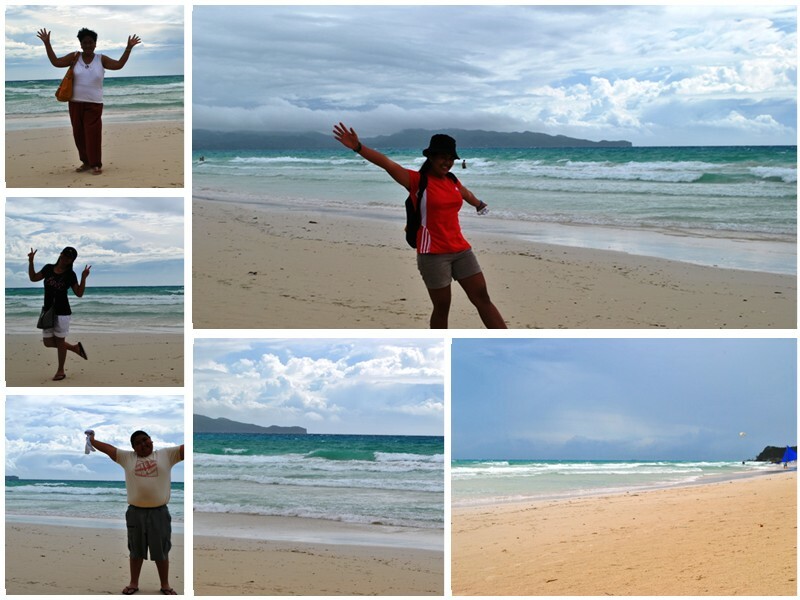 Beach Bumming at Boracay | The Adventures of AdventuRoj! After the long but fun filled day, we heeaded to the white beach and beach bum the whole afternoon. Boracay is a 10 square miles island right in the heart of the exotic Philippine archipelago. Travelers from around the world awaits magnificent beaches, excellent infrastructure comprising a wide selection of 1-5 star accommodation, plenty of leisure activities, extensive shopping opportunities, delicious food and an exciting nightlife in the clubs and bars of Boracay. 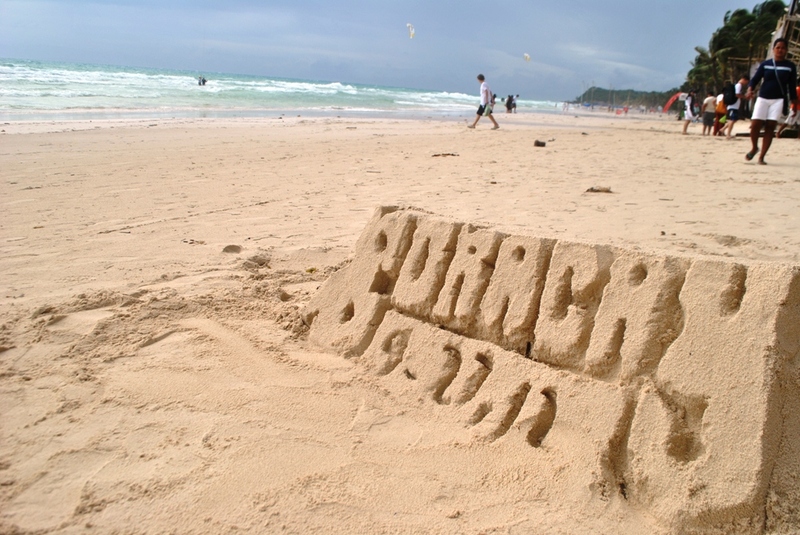 Despite the relatively small size of Boracay it has much to offer. Thus, Boracay’s famous White Beach, with its crystal clear water and fine white sand has been voted in 2007 by Yahoo Travel as the most beautiful beach in the world. Who couldn’t resist this paradise? ← Boracay Helmet Diving Underwater Exploration! 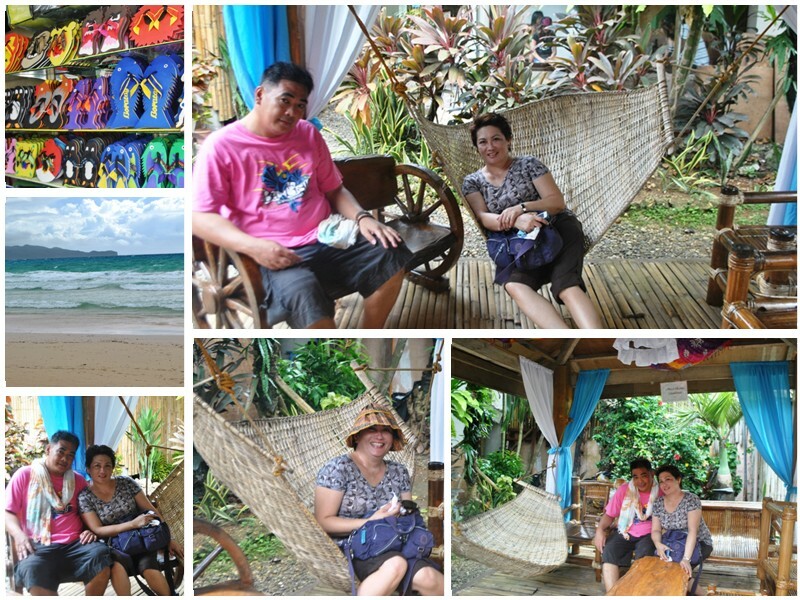 Pingback: Boracay Family Trip via Iloilo | The Adventures of AdventuRoj! 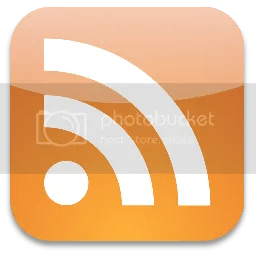 Pingback: Iloilo – Boracay Roadtrip (v. Roxas – Capiz – Aklan – Kalibo) | The Adventures of AdventuRoj! Pingback: Descent and the Night Life in Boracay, Philippines | The Adventures of AdventuRoj! 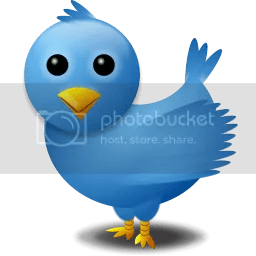 Pingback: Exploring the Mystique Crystal Cove Cave | The Adventures of AdventuRoj! 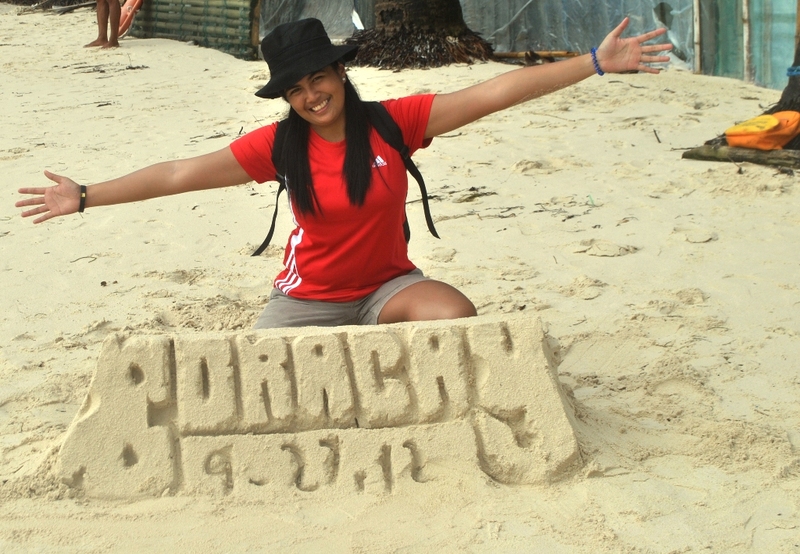 Pingback: Snorkeling and Fish Feeding at Boracay | The Adventures of AdventuRoj! Pingback: Boracay Helmet Diving Underwater Exploration! | The Adventures of AdventuRoj! 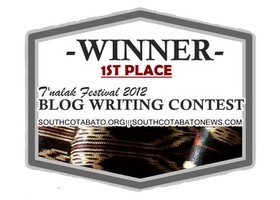 Pingback: City Strolling and Malling at Kalibo | The Adventures of AdventuRoj! 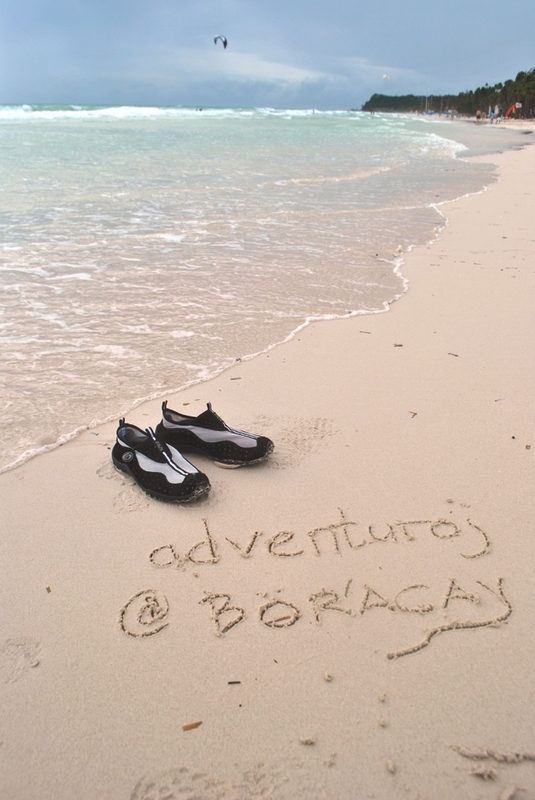 Pingback: Exploring the White Islands of Boracay | The Adventures of AdventuRoj! 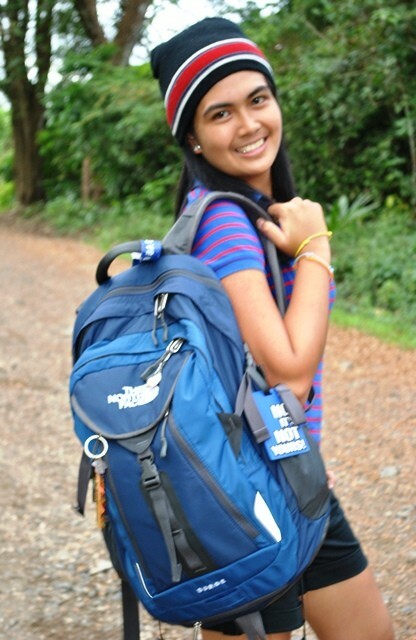 Pingback: Adventuroj Guimaras Island Tour | The Adventures of AdventuRoj! 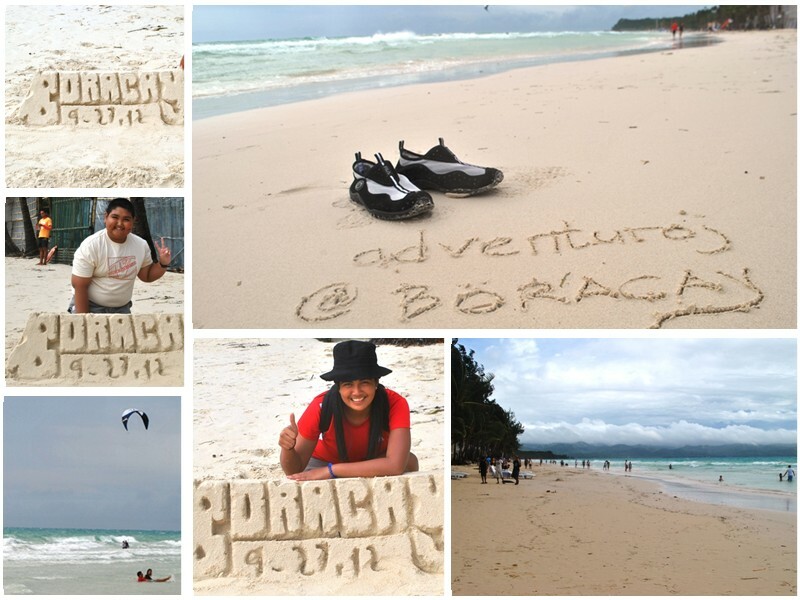 Beach Bumming at Boracay | The Adventures of AdventuRoj! was added to my bookmarks. I can not wait to learn more about this topic.